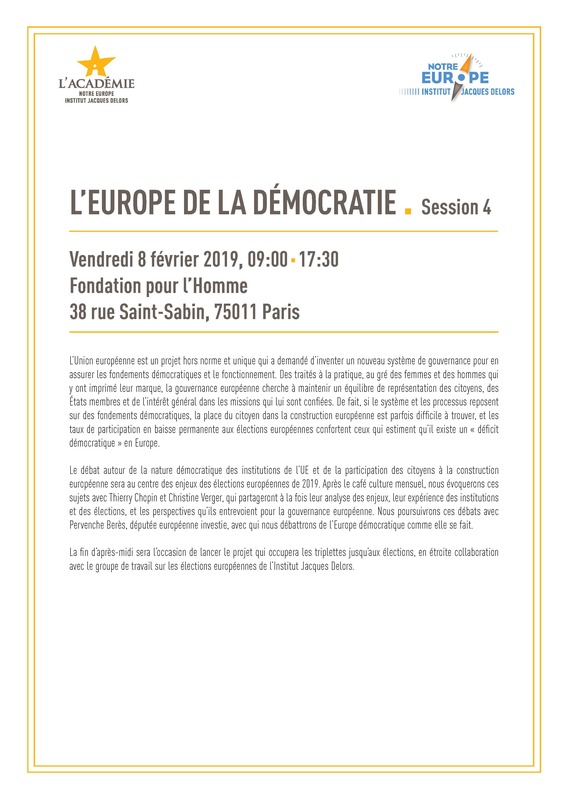 This synthesis by Claire Versini deals with the key issues of the debate organised by Notre Europe – Jacques Delors Institute and the European Movement – France on 9 April 2014 in Orléans, about employment, democracy and the EU. 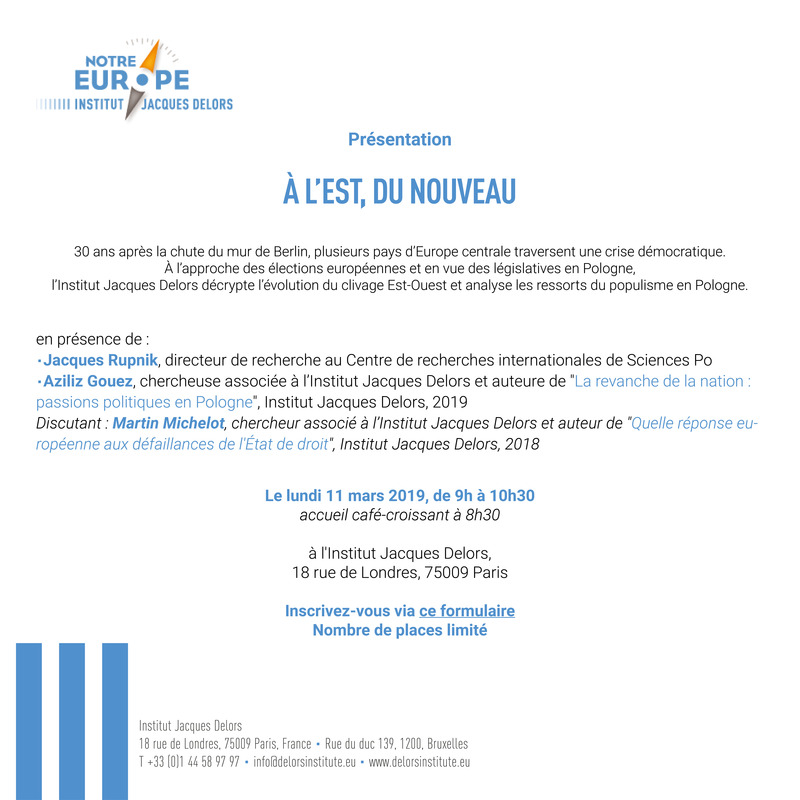 On 9 April 2014, Notre Europe – Jacques Delors Institute and the European Movement – France organised the sixth debate of their cycle “Droit d’inventaire – Droit d’inventer”, in Orléans in the euro-constituency Massif central – Centre, on the themes democracy and euro. 2. 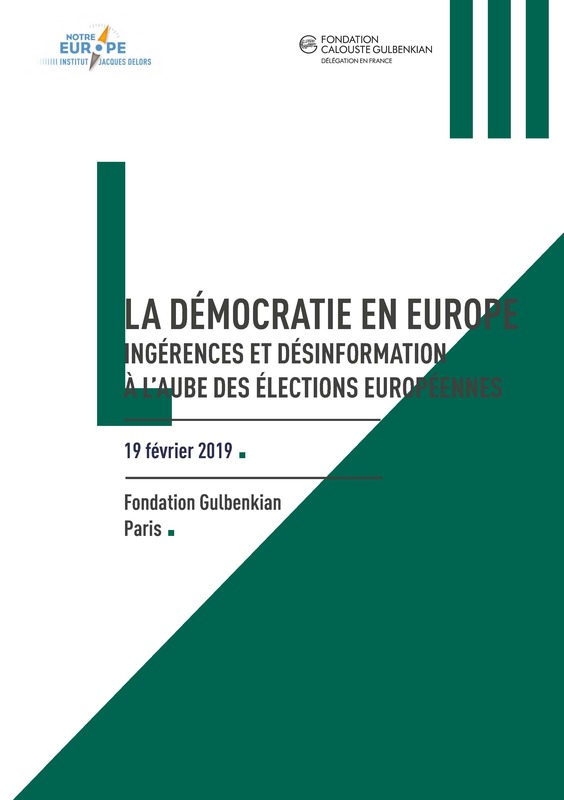 Democracy: perfecting European democracy? 3. 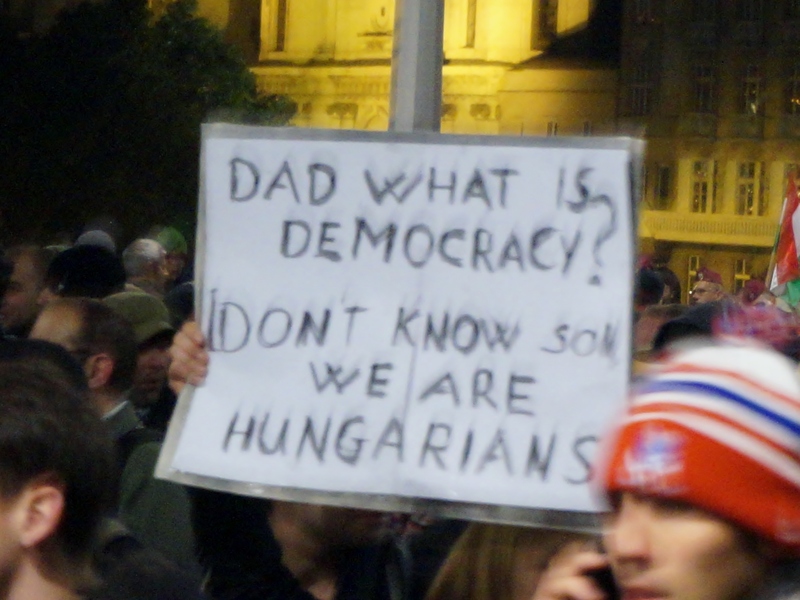 Citizenship: redesigning the European project?